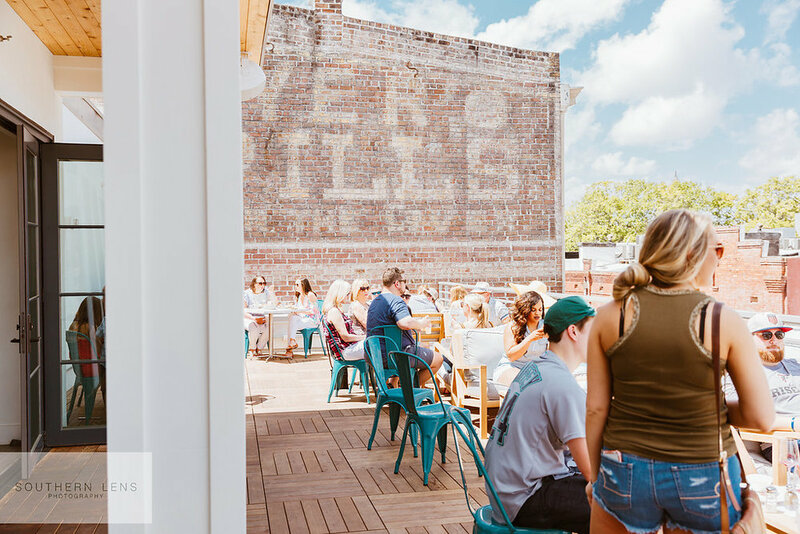 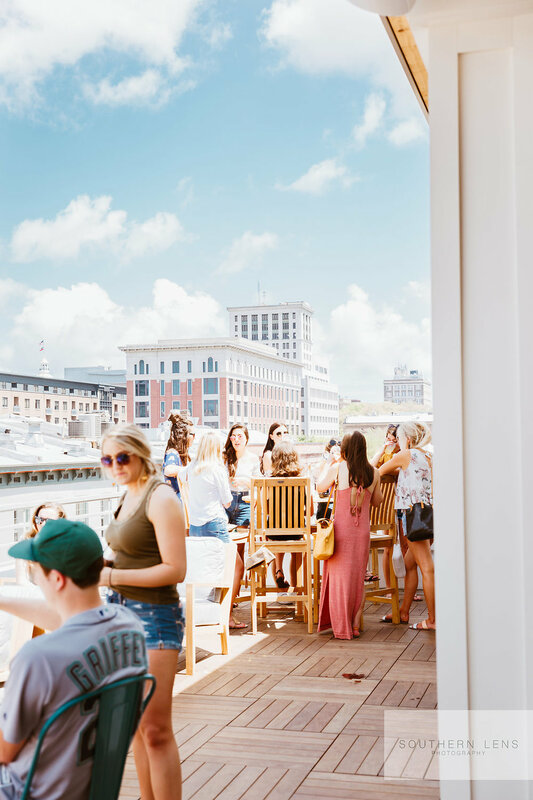 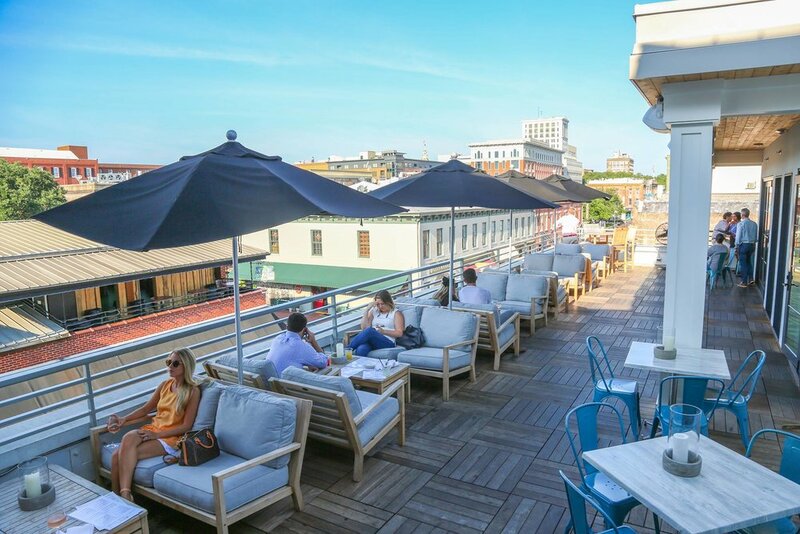 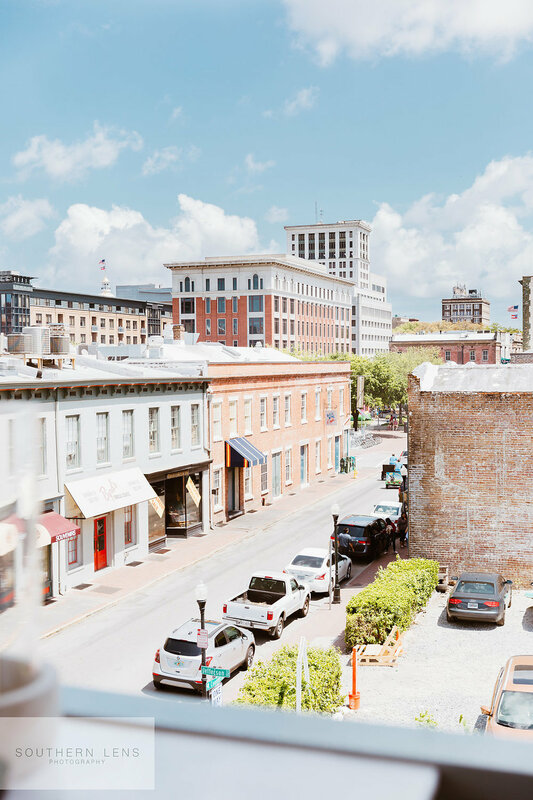 Rooftop bar at The Grove is the ideal gathering spot for visitors and locals alike, offering beautiful panoramic views of Savannah's bustling City Market and beyond. 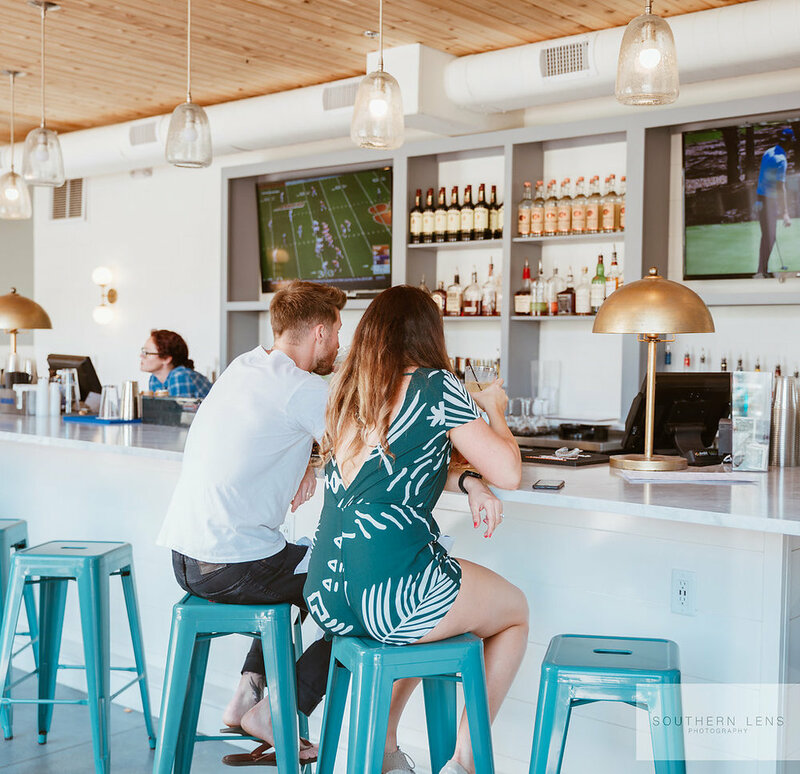 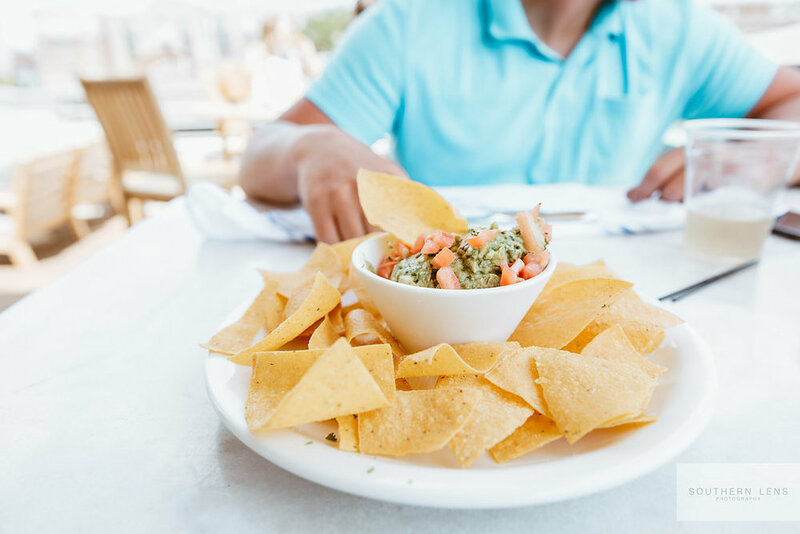 Enjoy housemade cocktails, refreshing wine & beer options, and small plates & apps. 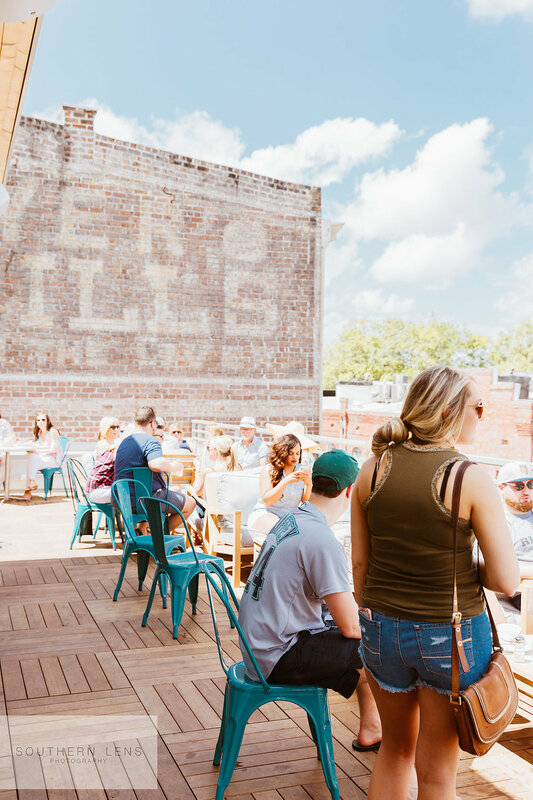 Join our list for upcoming events, specials, news & more.